An ICRC-led programme is working to reduce prison rat populations. 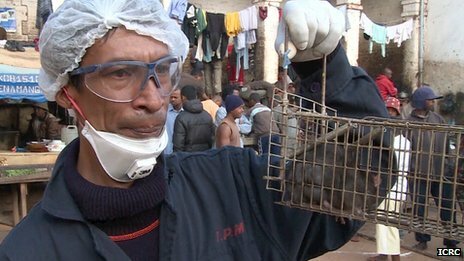 Two cases of pneumonic plague – more deadly than bubonic plague – have been reported in Madagascar, a health official has told the BBC. Main symptoms of bubonic plague. Bubonic plague hit a village near Madagascar’s north-western town of Mandritsara last week. At least 20 people were reported to have died. The Pasteur Institute of Madagascar confirmed on Tuesday that tests taken from some bodies in the village, near the north-western town of Mandritsara, last week showed that they had died of the plague. However, it did not say how many people had died. Pneumonic plague is caused by the same bacteria that occur in bubonic plague – the Black Death that killed an estimated 25 million people in Europe during the Middle Ages. 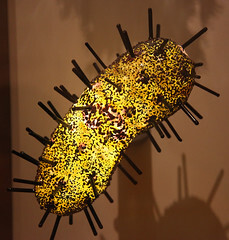 But while bubonic plague is usually transmitted by flea bites and can be treated with antibiotics, pneumonic plague is easier to contract and if untreated, has a very high case-fatality ratio, experts say. Madagascar’s health ministry director-general Dr Herlyne Ramihantaniarivo confirmed to the BBC that two cases of the plague had been reported. Last year, Madagascar had 60 deaths from bubonic plague, the world’s highest recorded number. The BBC’s Tim Healy in the capital, Antananarivo, says health officials have now gone to the remote area to investigate. Prisoners on the island are usually most affected by bubonic plague, which is spread because of unhygienic conditions, he says. 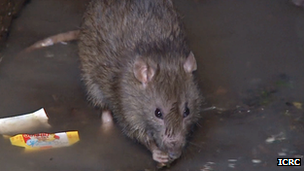 The prevalence of rats in Madagascar’s prisons means the plague can spread easily. Posted on 12th December 2013 by newsafrica. This entry was posted in Africa, Headlines, Health, Madagascar. Bookmark the permalink.